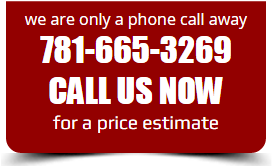 We have replaced or installed thousands of windows throughout Melrose, Wakefield and Stoneham. We install Harvey Windows there vinyl replacement and new construction windows are known for their beauty, energy efficiency, reliability, unsurpassed performance and numerous design options. Engineered to last, Harvey vinyl windows feature multi-chamber construction, top-of-the-line block and tackle balances which never need adjustment, and the convenience of tilt-in sashes. 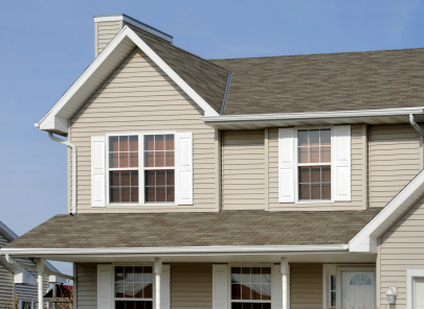 Harvey Windows - The leading manufacturer of replacement windows in the Northeast!